Bolivia is one of the poorest countries in the world, and like many economically disenfranchised nations, it struggles with one of its citizens’ most basic needs: Access to clean drinking water. While in recent years the government has tried to address this problem by offering the free construction of wells, the nation’s growing population has vastly outpaced the government’s ability to create access. Combined with bureaucratic red tape and corruption, many communities have waited for years for water with no end in sight. 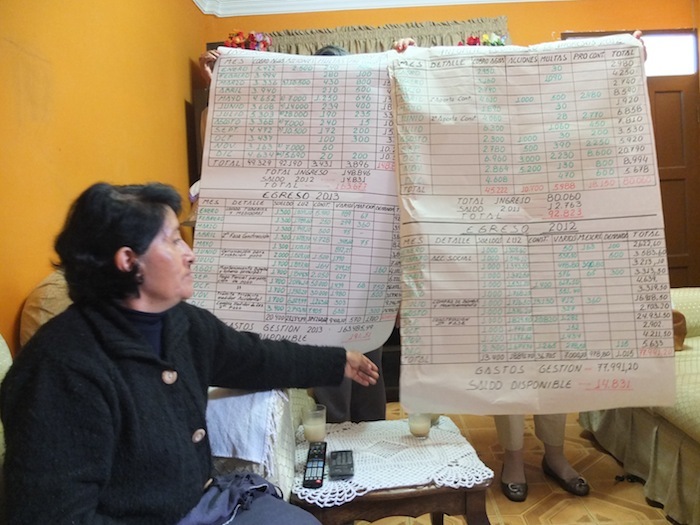 Enter "La Asociacion De Agua Oriental", a local community board presiding over a residential district of over 250 families outside the city of Cochabamba, Bolivia. In 2012, the well that had provided their community with water started to dry up and many feared they would be left to buy their water from an expensive private company. In a low-income community such as theirs, this was a burden they could not afford. Recognizing this dilemma, the president of the community board, Señora Martha, decided she had to do something about it. A spunky retiree with a passion for helping her community, she sought out options to avoid buying water and heard that CIDRE that was offering financing options for well construction projects. Martha shows me the charts she originally maintained to keep track of the community's billing. Gains from the project have (thankfully) allowed them to hire a trained accountant. When they got the final estimate, CIDRE posted the loan for an ambitious $20,000. And to (almost) everyone’s surprise, it funded on the Kiva website in less than a week with over 600 lenders contributing to the cause. 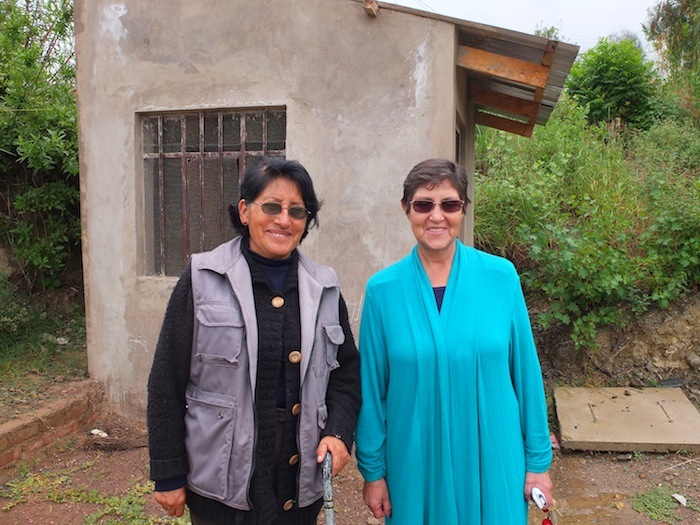 The leaders of La Asociacion De Agua Oriental proudly stand by their newly constructed well. Both women now know more about plumbing than all the handymen in their village put together. Now that the well is fully functional, the group is able to provide clean drinking water to over 250 families, increasing the overall health of the community and saving each family a significant amount of money. Not only that, but the group has also been able to earn a modest profit above their loan payments, allowing them to hire three employees to maintain the system and construct more tubes to reach even more families. They have also been able to fund community projects like better street lights and improved roads for increased community safety. All these investments have greatly improved the community members' quality of life, and Martha and the board are full of plans for the future. 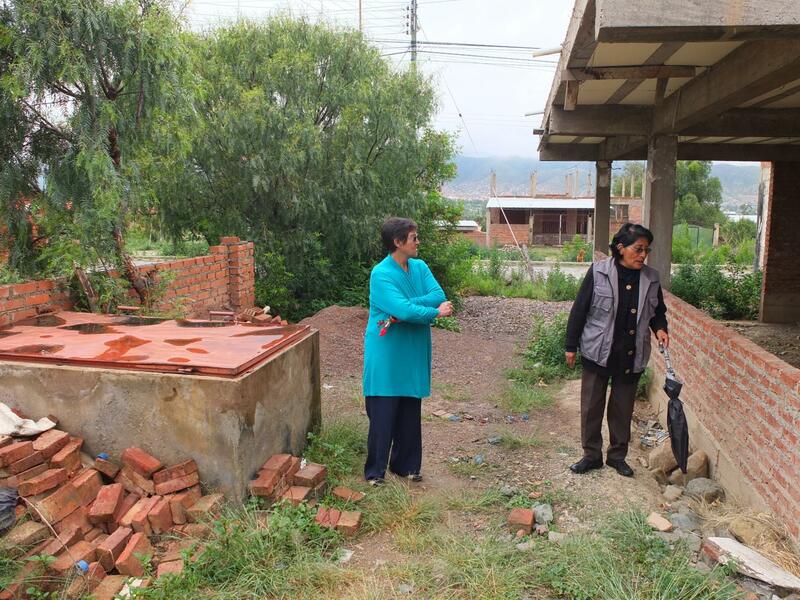 The women examine the site of their new community office, funded by the profits from the well. All profits are invested directly back in the community for projects like this office, roads and street lights. While this story has many inspiring aspects, what stands out to me the most is the long-term impact of this innovative product that allowed a community to not only meet a pressing need, but also invest in itself for years to come. Because of the support of Kiva’s passionate community of impact lenders, partners like CIDRE are able to experiment with innovative loan products that have truly exciting results. Raised next to the ocean on the tiny New York island of Long Beach, Katherine has always sought far-flung adventures while somehow managing to wind up at home on the beach during the summer. She studied Sociology and Visual Art at Oberlin College where she developed a great interest in collective organizing as an active member of the Oberlin College Student Cooperative Association. Since graduating, Katherine has explored opportunities in various fields including marketing, design, tech and the nonprofit sector. 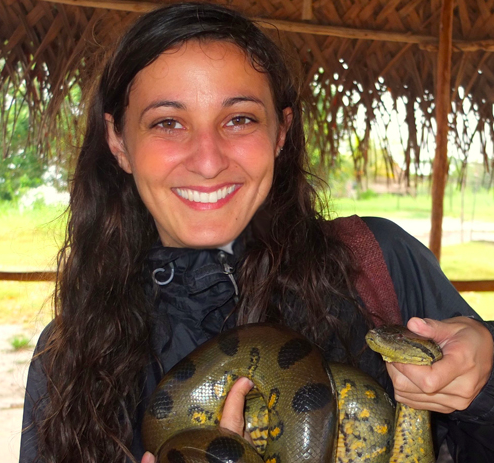 These varied experiences and a passion for social impact led her down the path of social enterprise, where she worked in marketing and business development at a fair trade retail organization. While visiting artisan cooperatives in South America, she saw first hand the power of income generating projects to create lasting economic growth for marginalized groups. Katherine is excited to return to South America with Kiva to help grow similarly empowering enterprises through microfinance.